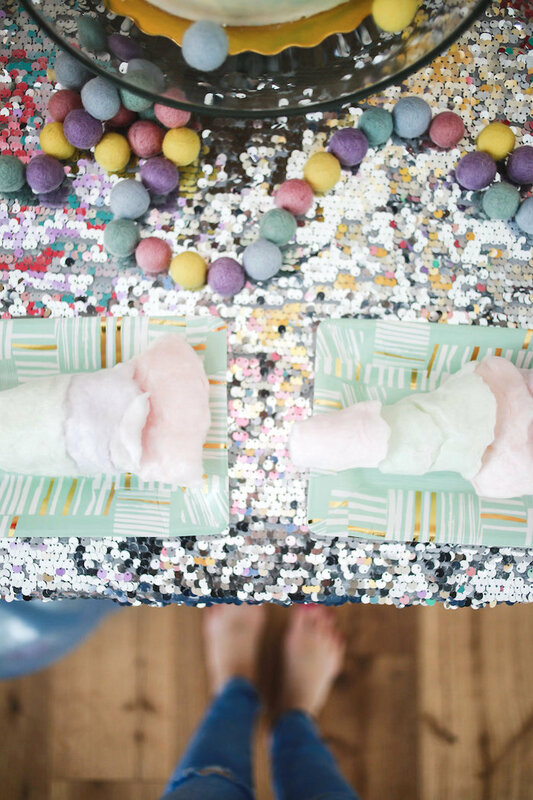 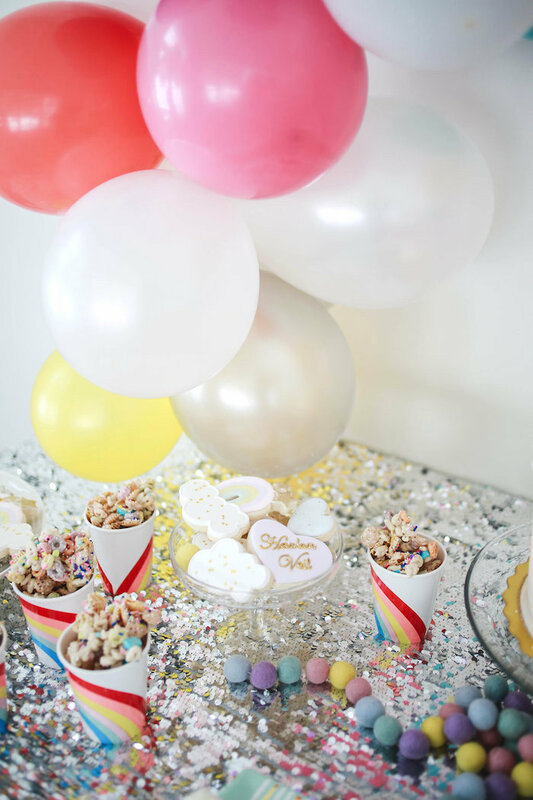 Oh me, oh my, get ready to sigh, for I’ve got an adorable party stopping by! 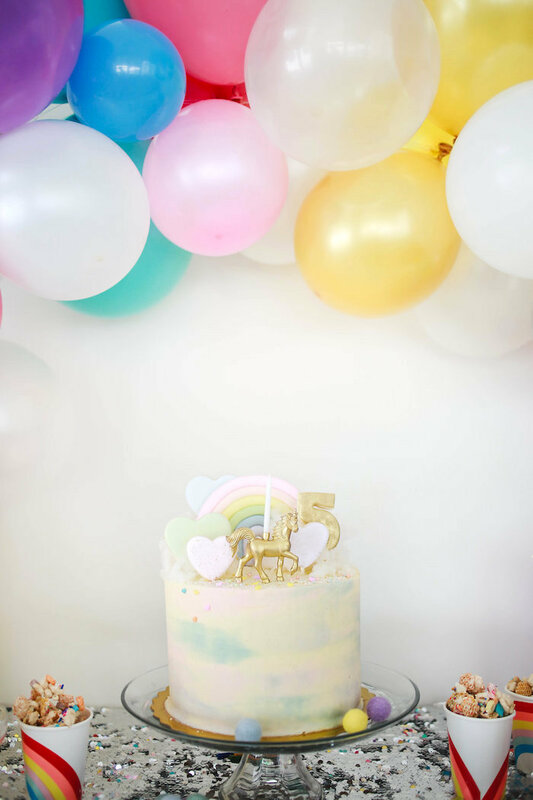 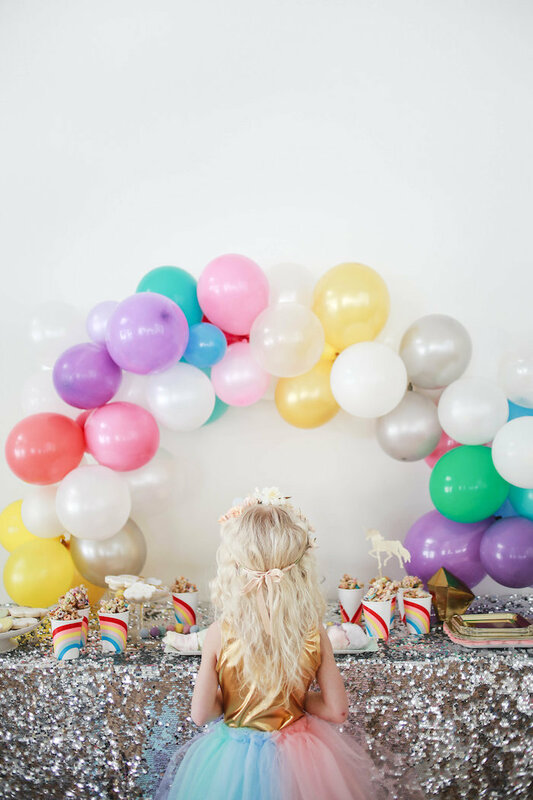 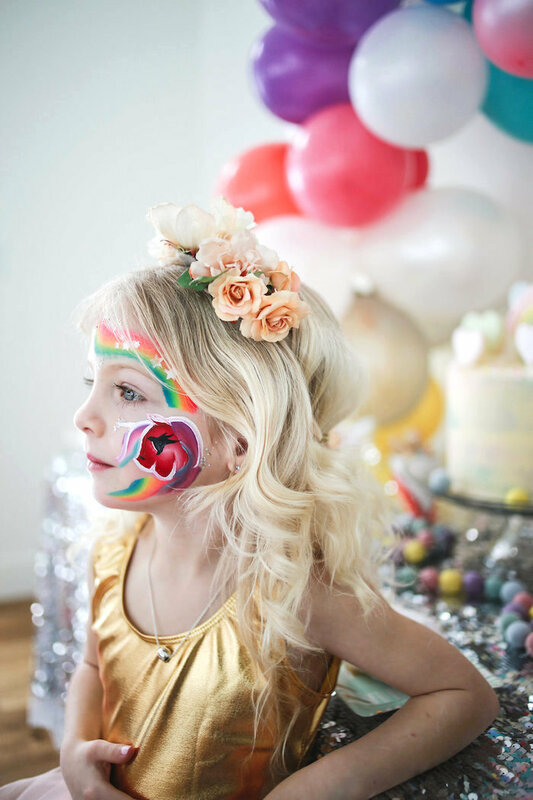 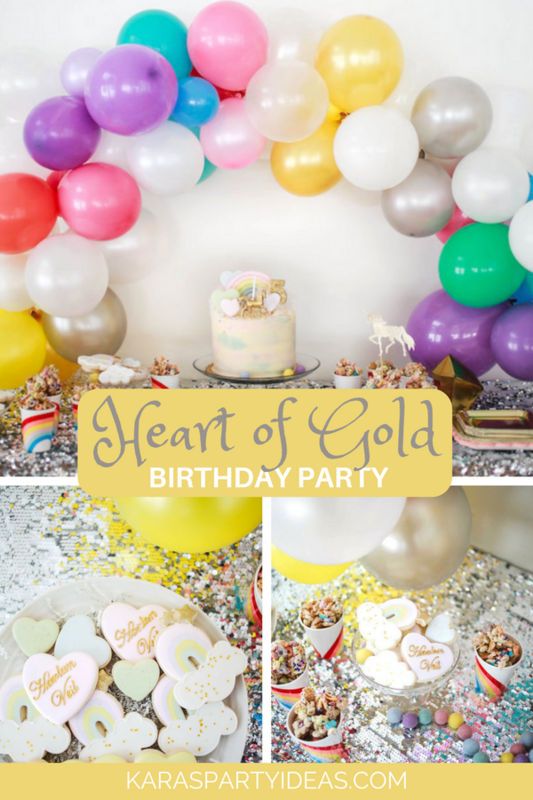 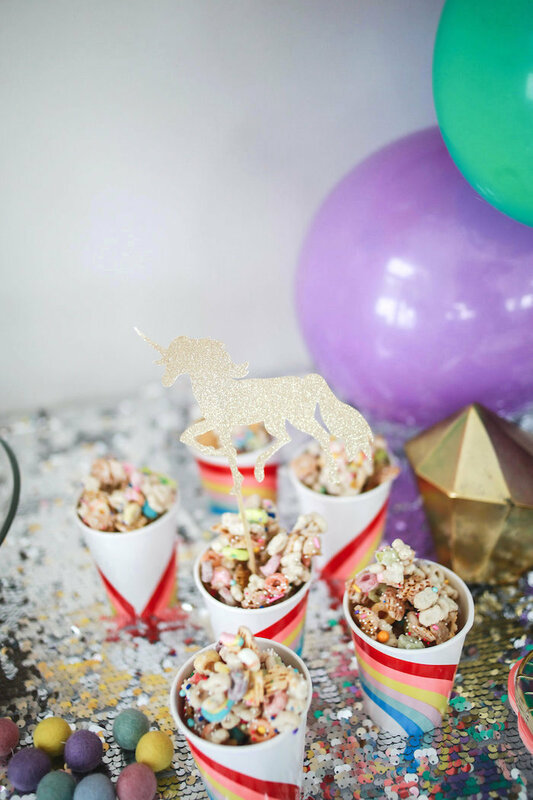 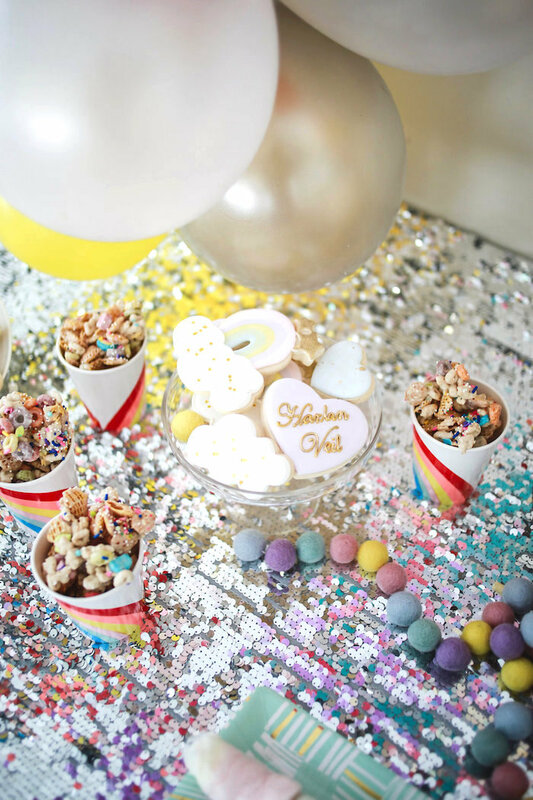 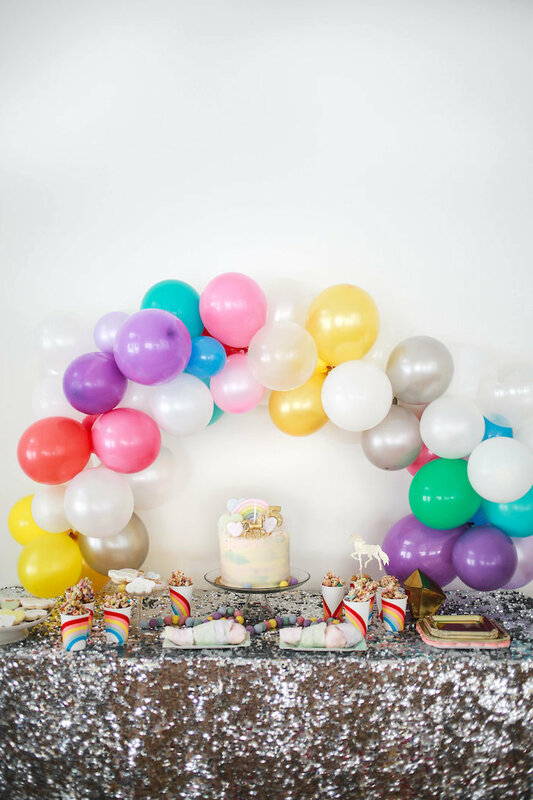 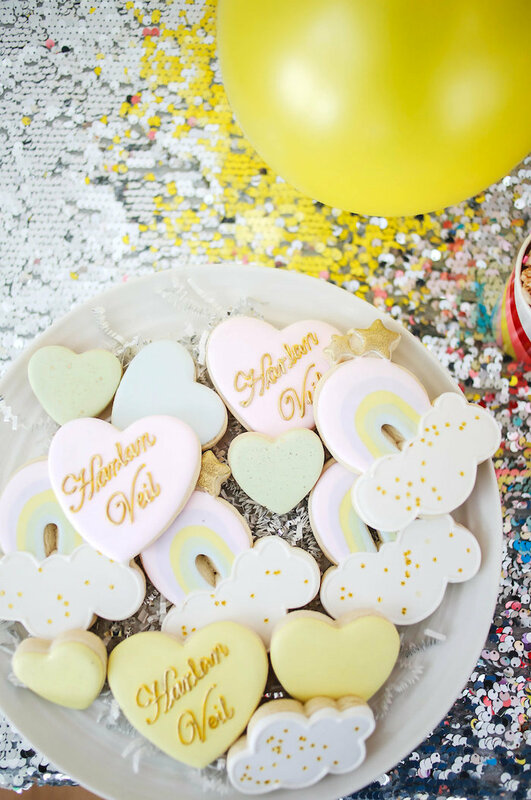 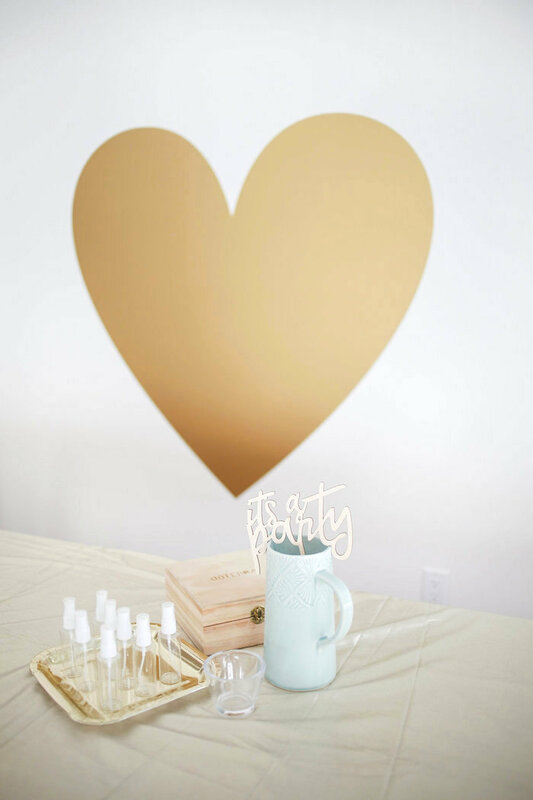 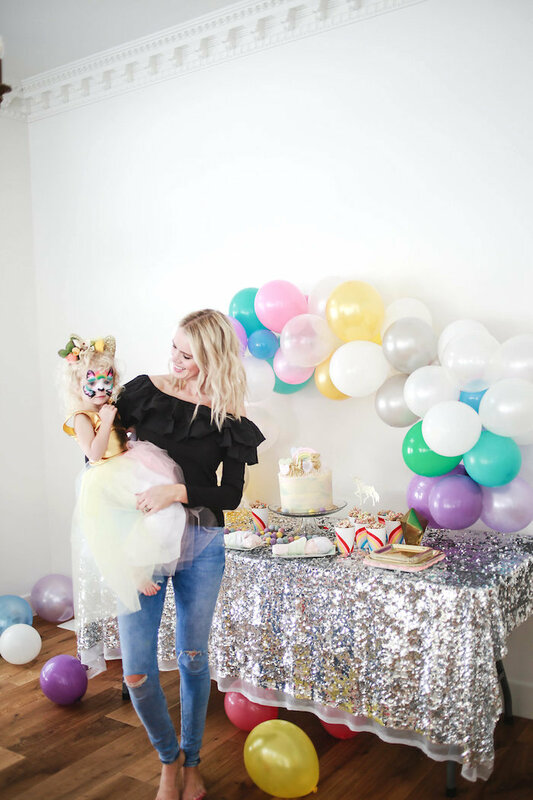 Styled by Michele Phillips of What Dreams May Become out of Vancouver/BC/Canada; this Heart of Gold Birthday Party is truly an inspiration and packed full of cute details you must see! 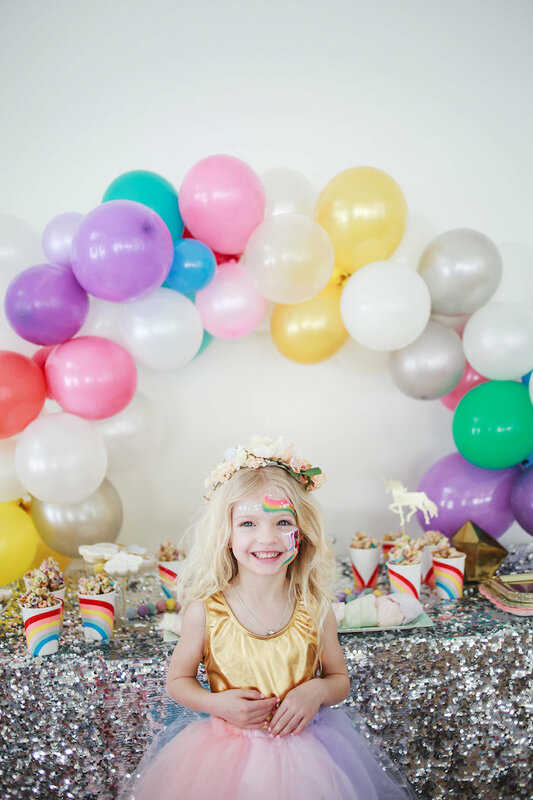 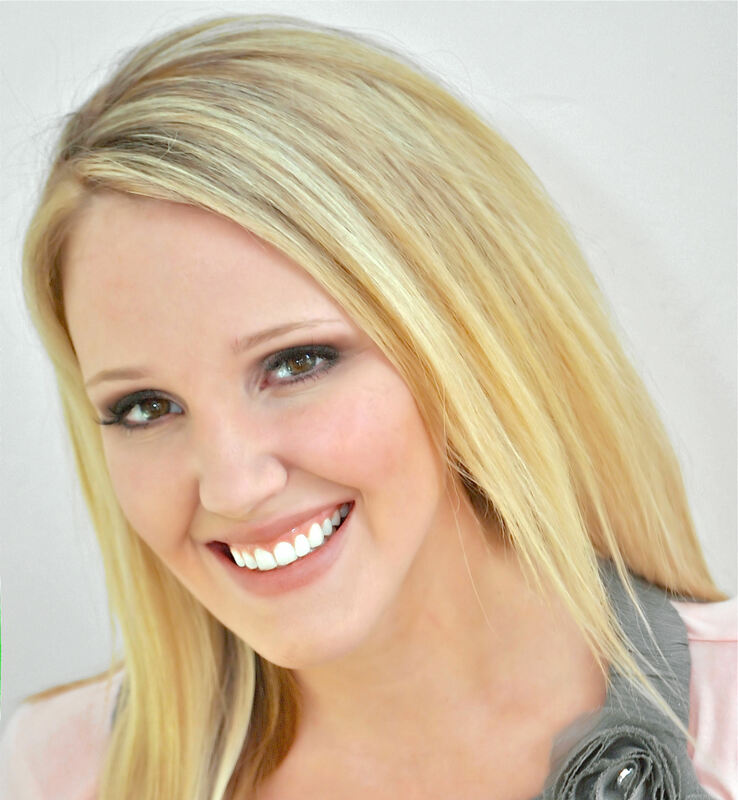 “This party was inspired by my little girl, who truly has a heart of Gold. 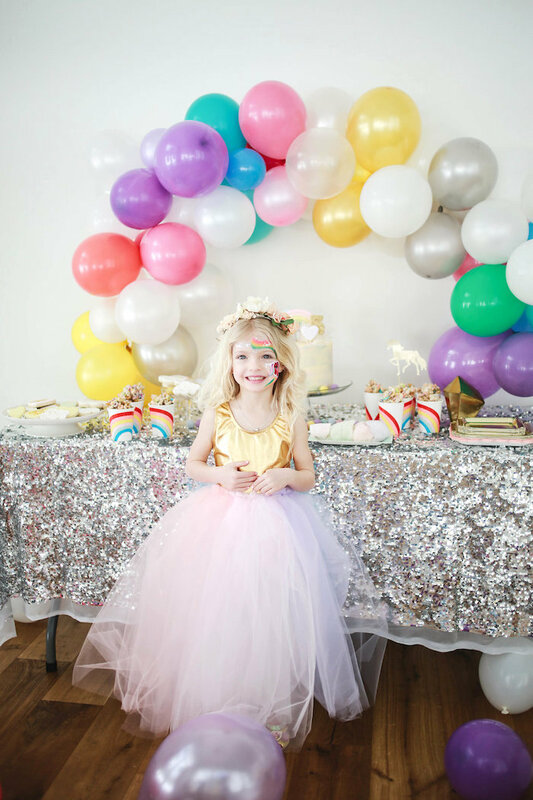 I wanted to incorporate all the things she loves like: Rainbows, tutus, gold and unicorns. 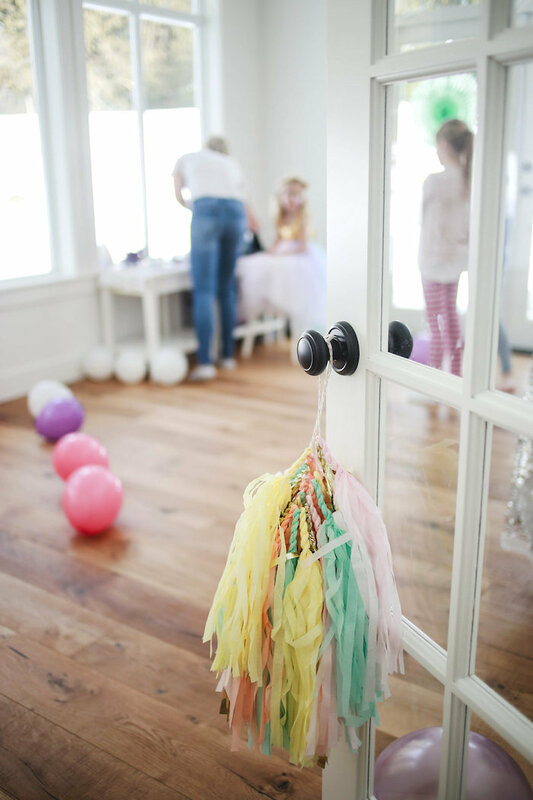 We made perfume out of essential oils and read the velveteen rabbit.